Rarely available! Lovely 2 bdrm/2.5 bath w/garage, sweeping golf course views and adjacent greenway for added privacy and serenity. Upgrades include: ceramic tile downstairs, laminate flooring upstairs, split air system, newer paint, and ceiling fans throughout. With a spacious multi level layout, eat in kitchen, high ceilings, walk in closet, and additional outdoor living areas, this unit has it all! Open Sunday 7/28 2-5 pm. 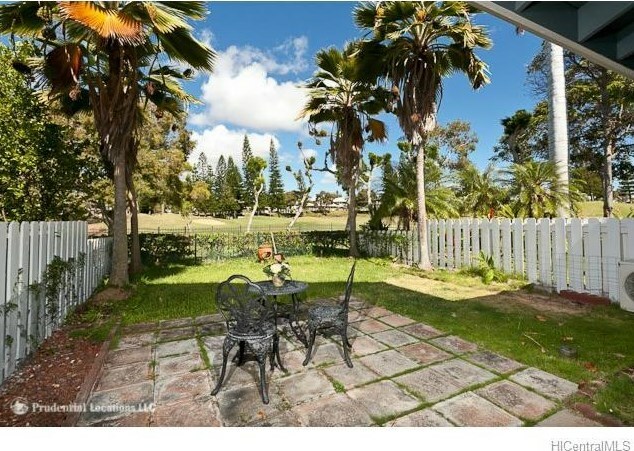 94-816 Lumiauau Street #JJ102, Waipahu, HI 96797 (MLS# 201329739) is a Condo / Townhouse property that was sold at $470,000 on August 30, 2013. Want to learn more about 94-816 Lumiauau Street #JJ102? 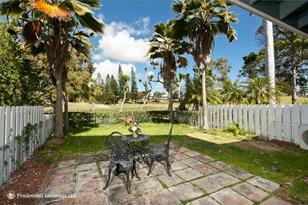 Do you have questions about finding other Condo / Townhouse real estate for sale in Waikele? 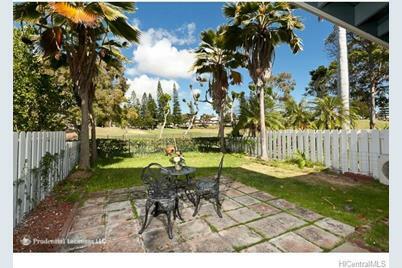 You can browse all Waikele real estate or contact a Coldwell Banker agent to request more information.